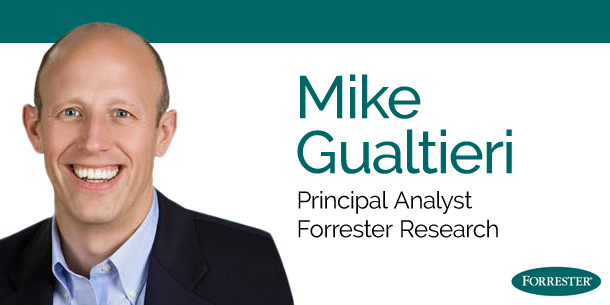 Mike Gualtieri (@mgualtieri) VP & Principal Analyst at Forrester Research (@forrester) joins us this week on The Hot Aisle to talk about evolving and emerging analytics technologies. 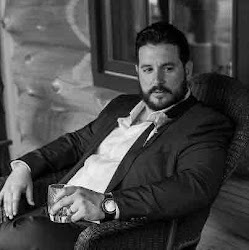 Your hosts Brent Piatti (@BrentPiatti) and Brian Carpenter (@intheDC) break down topics like Artificial Intelligence, Machine Learning, Deep Learning, IoT, and Advanced Analytics. Grab your friend Sarah Connor and get to your bunker because SkyNet is on the horizon! Come with us if you want to learn. Hasta la vista, baby! 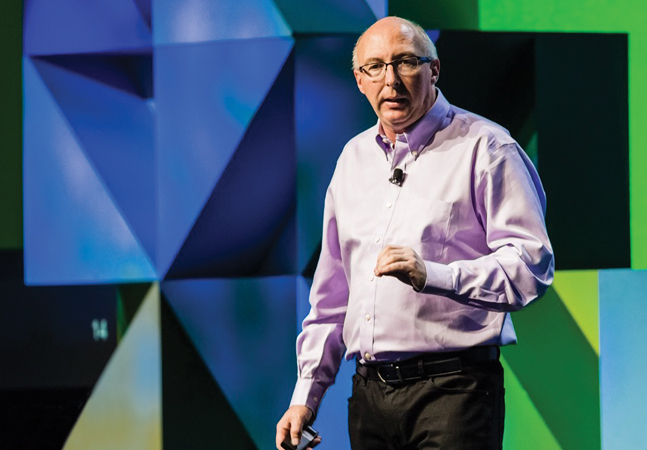 Ray O’Farrell (@ray_ofarrell) CTO & Chief Development Officer at VMware (@VMware) joins us this week on The Hot Aisle to talk about VMware announcements form VMworld. Your hosts Brent Piatti (@BrentPiatti) and Brian Carpenter (@intheDC) have Ray break down Cross-Cloud Architecture, the new VMware Cloud Foundation with IBM & AWS, integrations with Virtustream, how NSX enhances cross-cloud, and a vSAN breakdown! Get out and nab your favorite leprechaun and follow us to the pot ‘o gold at the end of this rainbow.